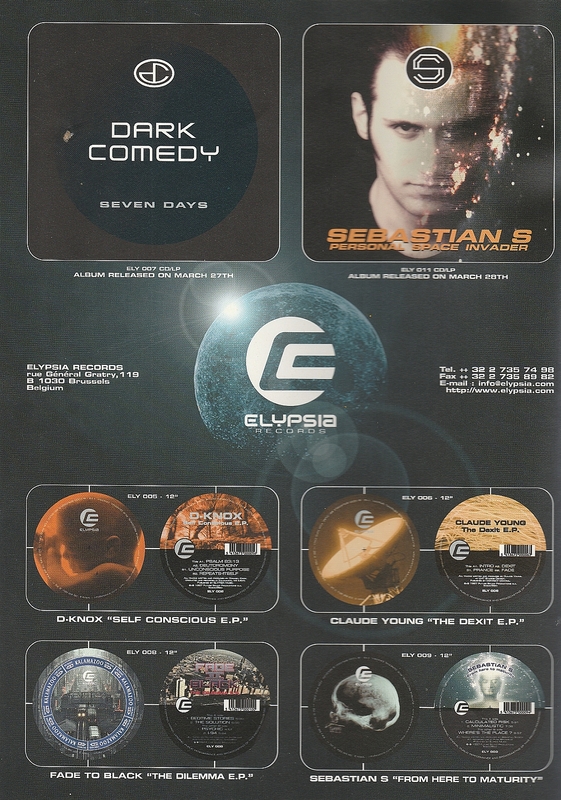 Elypsia Records emerged in the second half of the nineties, as an European home for several Detroit artists – Claude Young, Dark Comedy (Kenny Larkin), D-Knox, to name a few. That time, Motor City’s own labels under the umbrella of Submerge distribution were still blooming and in a way overshadowed Elypsia’s efforts, despite of a few fine moments in the catalogue. The Belgian label stopped transmissions after Scan 7’s release in 2001 and it seemed to be gone for good, until a surprising rebirth in 2017 with Rick Wade’s new EP. Strangely enough, even when Detroit sound is largely reproduced nowadays, the label’s potential looks better than about 20 years ago. By attracting old and new talents from the shores of Lake Michigan and their kindred spirits from elsewhere, Elypsia may conquer a notable spot in the category ‘true Detroit techno’. For the start of 2019, Elypsia has announced two releases expected in February. For me, Tevatron associates with the nineties, as an artist of the Belgian techno powerhouse Re-Load, and firstly I recall his standout power tribal “Dark Energy” from the label compilation “The Third Bass”. Now the French artist Steve Destailleur is bringing back his alias with a debut on Elypsia. In comparison to Re-Load’s output, today’s Tevatron sounds very different and comes with velvety interpretations of Detroit techno. 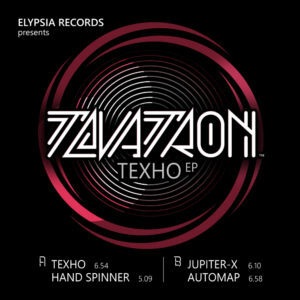 The opener “Texho” – in all caps it reads like ‘techno’ in Russian – is a full-fledged classic tune where I can hear influences from Los Hermanos, Rolando and even Dan Bell, for the hi-hat filled percussion side. “Hand Spinner” is about a bit of old Boo Williams and Abacus, adding deep jazzy notes to the techno floor. 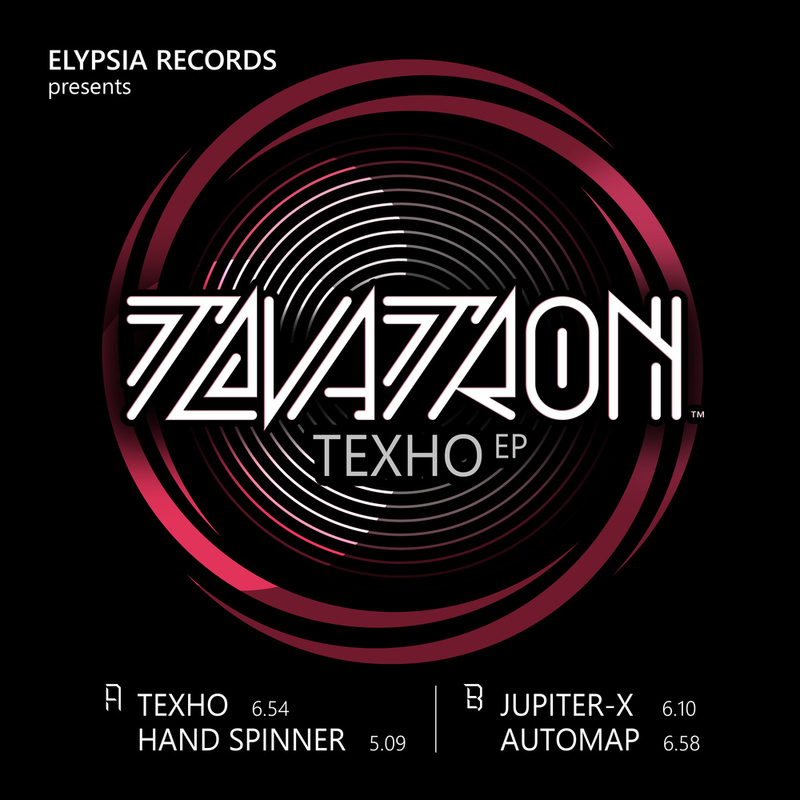 The B-side sounds more generic, from dubby motives of “Jupiter-X” to tech house loops of “Automap”. 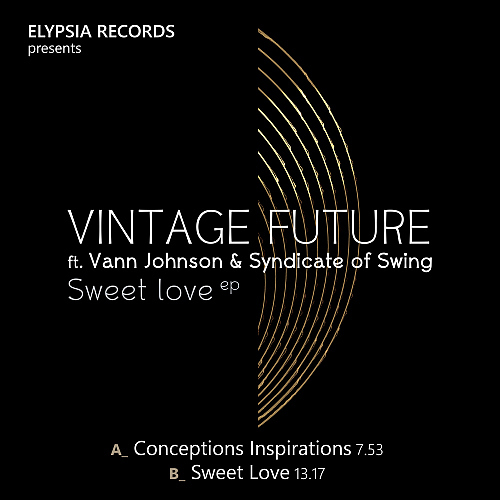 The other Elypsia vinyl comes from Detroit’s inner circle, when Underground Resistance affiliate and Model 500 member Mark Taylor aka Vintage Future presents two brilliant tunes in collaboration with Syndicate Of Swing, which seems to be an alias of Gregory Lacour, Elypsia’s founder. Jazzy spirit presides over both tunes, the buoyancy of “Conceptions Inspiration” bringing up the atmosphere of eighties catwalk with sunny bass line and purple disco grooves that are lifted by the voice of Vann Johnson, a late singer from Detroit. On the B-side, thirteen minutes under the spell of the heart-warming anthem “Sweet Love” bring an overdose of joy and affection. The future looks bright after this.